Can you identify the little girl in this photograph? 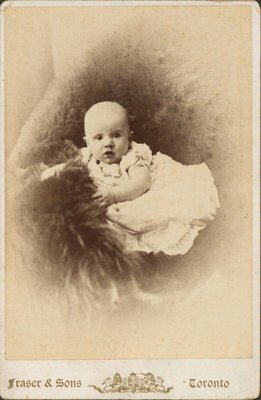 A photograph of a little girl. Fraser & Sons is listed as operating photography business in Toronto in 1880-1886.